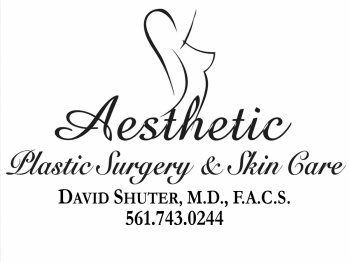 The office of Dr. David Shuter is open Monday through Thursday from 9AM – 5PM. Friday 9AM - 1PM. To e-mail Faina, our office manager, or Dr. David Shuter for questions, appointment requests, information requests, etc., you may email ShuterOfficeManager@gmail.com.